The Women's Travel Group – Ixtapan Spa Trip: Adding Mexico City? Home ixtapan spa Ixtapan Spa Trip: Adding Mexico City? Ixtapan Spa Trip: Adding Mexico City? 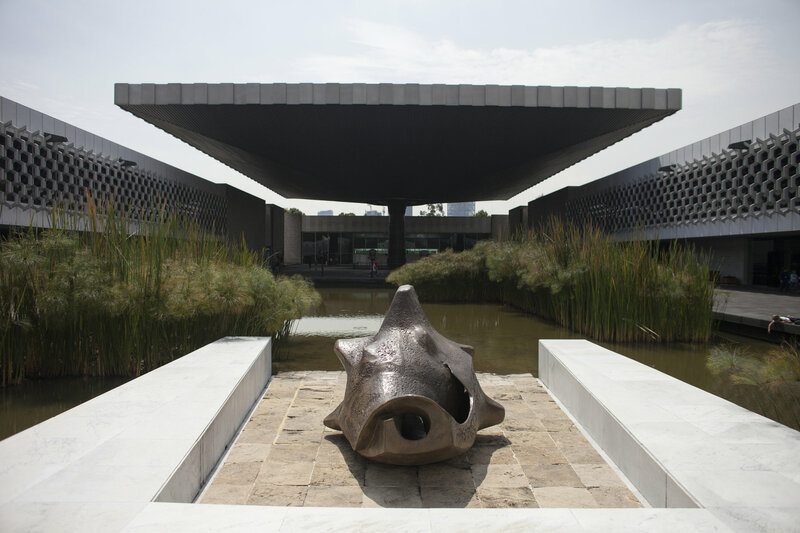 To be picked up for Ixtapan Spa, one flies to the modern airport of Mexico City (MEX). Some women in our group took a day to visit this amazing area. Last year for our discounted group trip to Ixtapan Spa, 15 women over-nighted at the Courtyard by Marriott connected to Terminal 1, found each other with the help of one guest, and shared taxis into town.We help you connect which is important if you are a solo traveler and wish to meet other single women traveling to share the trip with. What is there special about this city of 20 million crammed into a valley and often with a reputation of smog and grit?